If the ins & outs of the everyday just aren’t luxurious enough for you, follow these 5 smart & simple luxury lifestyle tips. One of the foundations of a luxurious lifestyle is clothing. Materials like velvet, silk, cashmere, and even 100% cotton provide an air of luxury in everything you’re doing, and they can help you look and feel your best at all times. To ensure you’re living it up daily, always purchase the best-quality clothing you can afford. Not only will you look better – you’ll perform better, as well. 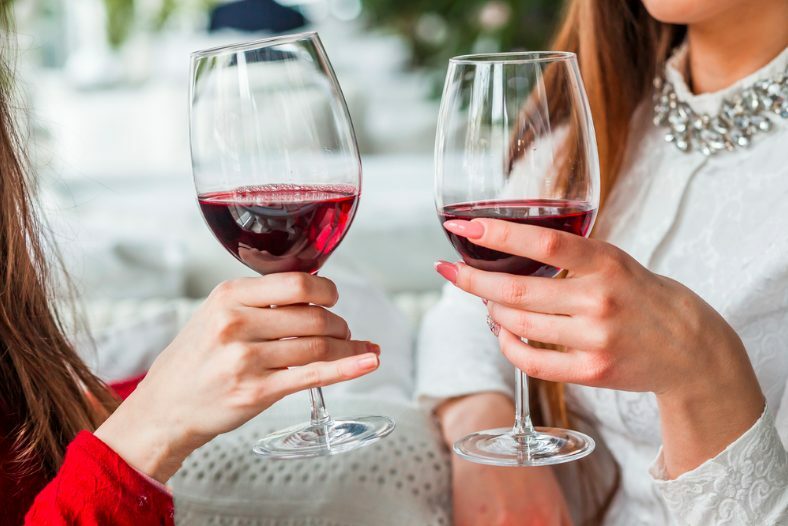 A glass of wine with dinner or lunch is a staple of the luxury lifestyle. It also has health benefits. 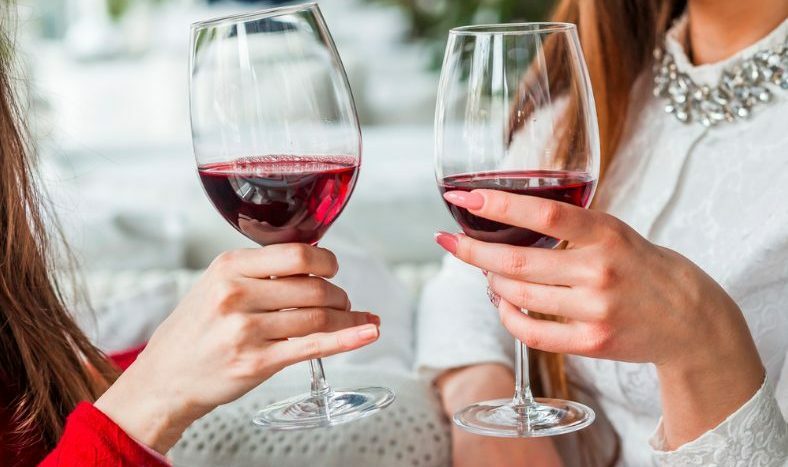 According to DailyMail, a glass of wine each night can help you stay slim and trim. With this in mind, enjoy your slimmer waistline and a more luxurious lifestyle all at once. Any time your daily life needs an extra shot of luxury, head to the spa for a massage, facial, or mani-pedi. These luxurious treatments will make you feel like a queen or king and help you look your best every single day. Plus, you have the freedom to book individual treatments or an entire day retreat, depending on what you need at that moment. Here’s a list of some of Philly’s finest self-care hot spots. Luxurious lifestyles are almost always closely connected to food. Fresh, organic, raw, and artisanal delicacies abound around the world and bringing these things into your kitchen, or lunch plans is an excellent way to bask in the finer things, even on a mundane afternoon. Millionaires are known to jet-set off around the world whenever they need a break from the ins and outs of every day. To bring some of this luxury into your life, take breaks from work on a frequent basis. Even if you can’t charter a flight to Aruba, a weekend away at a nice local resort will help you relax and rejuvenate in a hurry. Original article written by LuxuryLife Magazine.